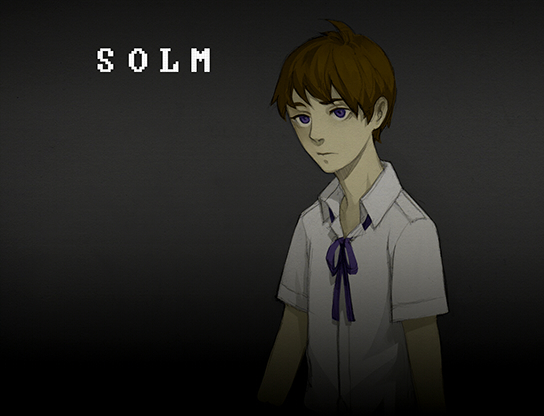 SOLM is a 2D top-down puzzle horror roleplaying game by Yokemon Studios where you play as a young boy trying to find his way out of a locked school at night (more than once) by solving puzzles (while avoiding various "monsters"), in a manner similar to Ib. You are equipped with a phone with which you contact a distant friend for advice. Based on the choices you make at certain points, the game will conclude with one of two endings. I asked the rest of the team and they said go for it! 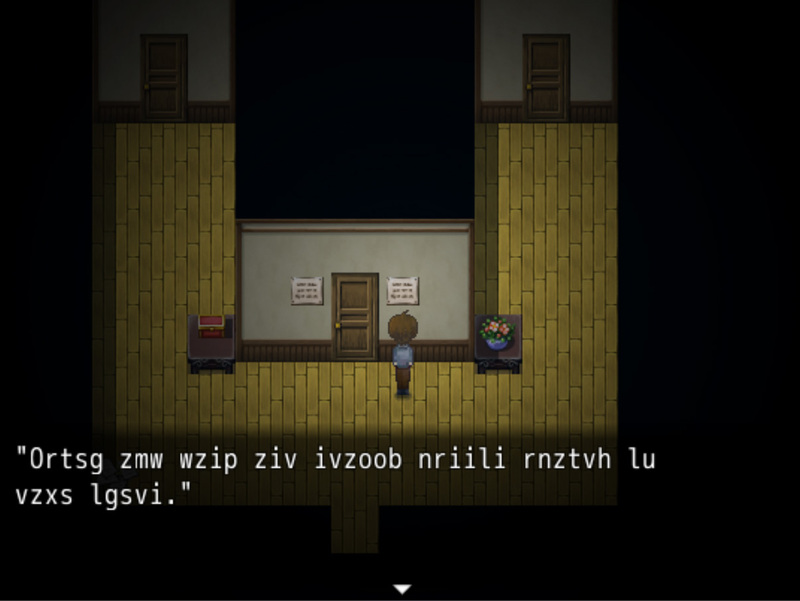 If you do the translation I also don't mind just putting it into a build and uploading it here if you wanted to see it with the English version! Pretty neat stuff, enjoyable to play. 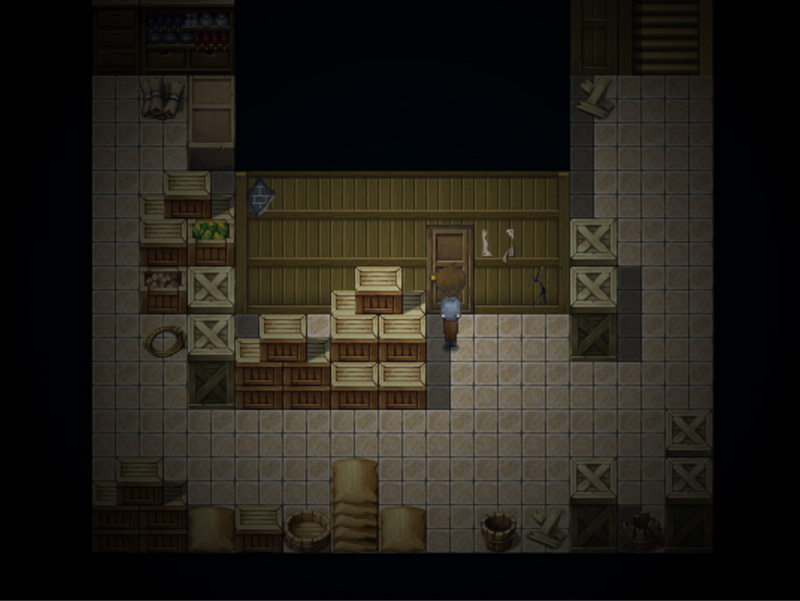 Nice art and soundtrack, and the puzzles were fun, if sometimes a little too challenging (big thanks for the guide!). Good job overall! haha np sorry it took me forever to make but yeah if that doesn't help let me know! I'm currently stuck in the hallway, with the clue "SIT in the LEFT SEAT. Be PATIENT,", I don't know what to with that. 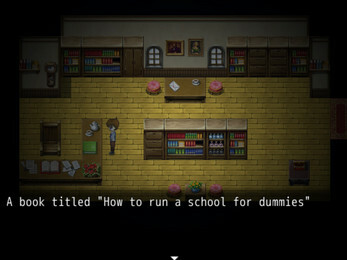 Is there a walkthrough? I've been a huge fan of Ib ever since I saw a playthrough of it (so probably like 3-4 years at this point) and was super curious to see how this would compare to it, since it's obviously stylistically inspired by it. I loved Solm! You could see the inspiration from Ib in the art and atmosphere, puzzles, and even some of the events, but its storyline was fresh and novel. It definitely wasn't a cookie cutter genderbent version of Ib like I was dreading. It's definitely shorter and the puzzles may be a bit harder, but if you like Ib, I don't think you'll regret playing this. Thank you so much! We all really loved playing Ib and wanted to make a game in the same vein. I'm so glad you liked it!! 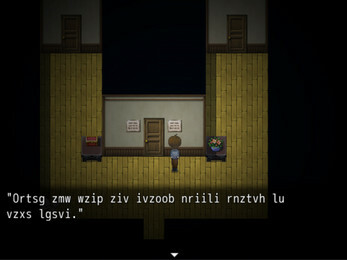 I can't figure out how to get the library's A. I've gotten all the other ones, am I just missing something obvious? you have to go to the "A" shlelf and take like the A sign there. Do you know how to get the science ( or biology idk) one? can i ask why can't i use the arrow keyboards on this game, I really want to play it but it seems there is something wrong? unzip the Solm_v2.zip file which should open a solm.exe file. Run the solm.exe file which will then extract a folder called Solm with a bunch of data in it. 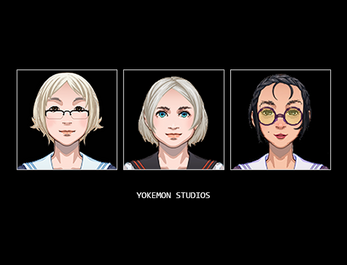 Open the Solm folder and run the Game.exe file.